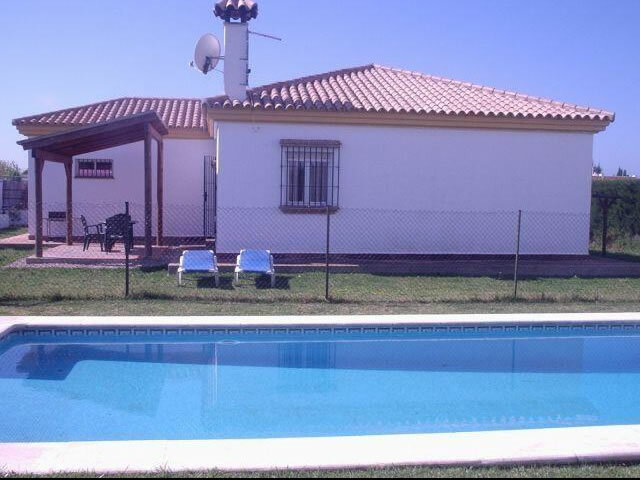 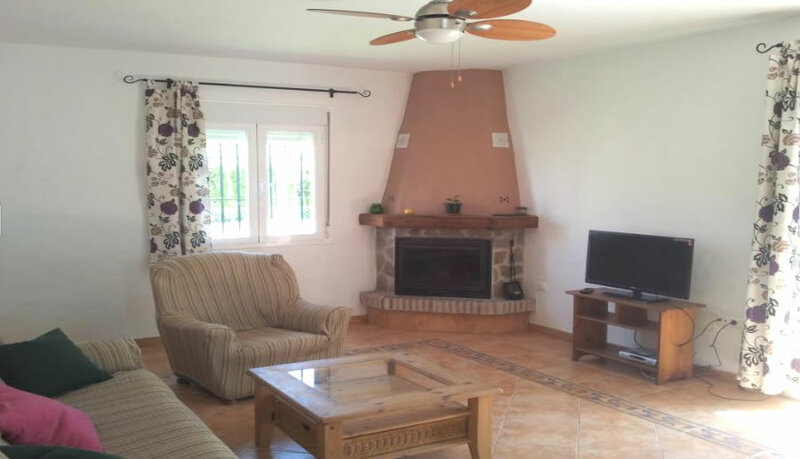 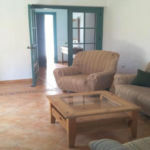 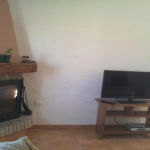 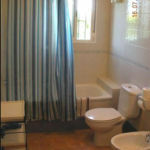 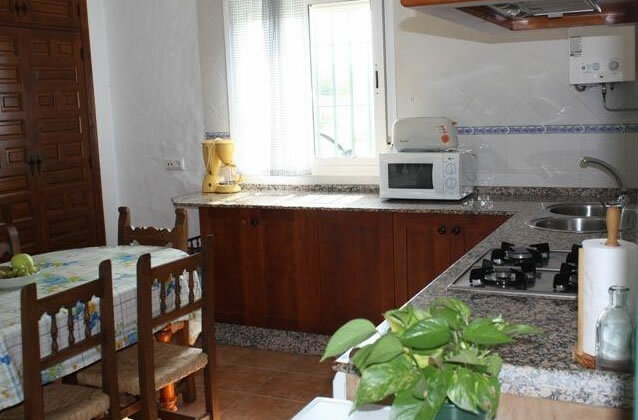 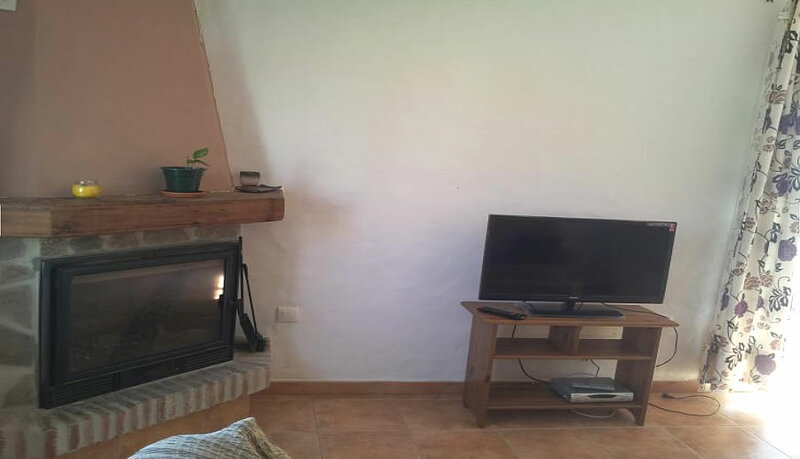 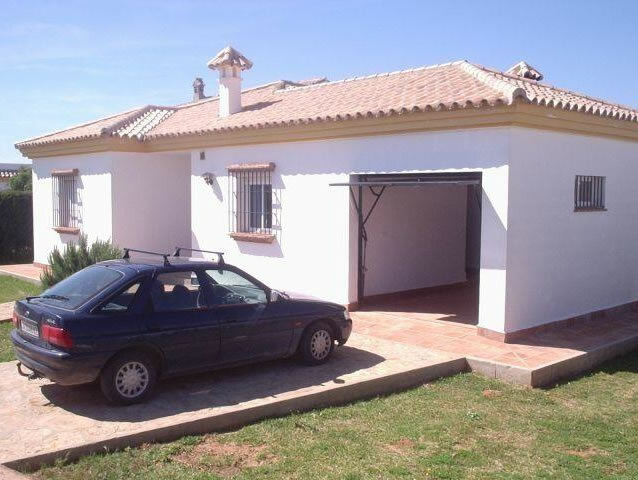 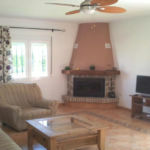 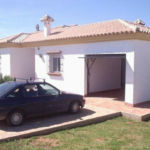 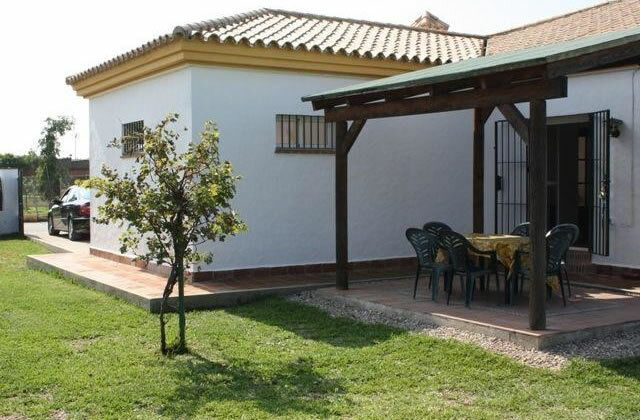 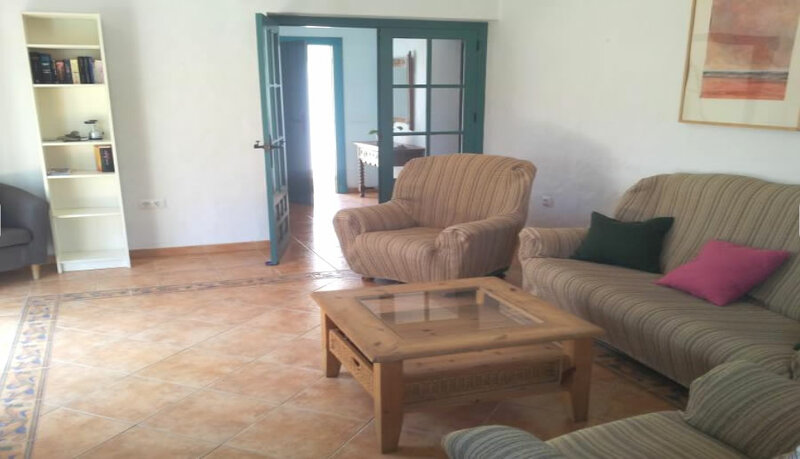 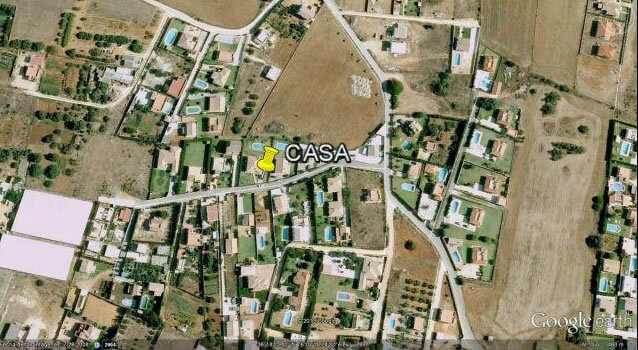 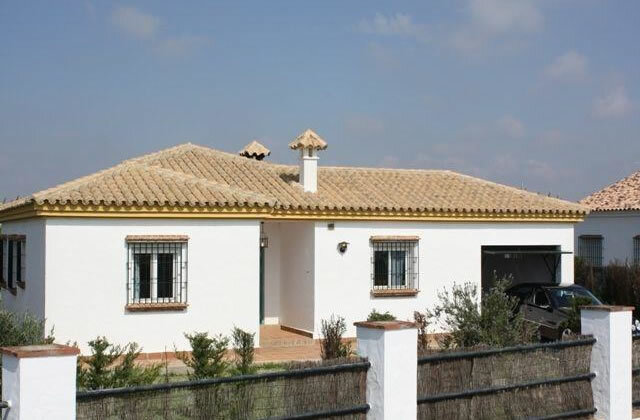 A chalet of 120m2 with 3 bedrooms, bathroom, lounge, kitchen and porch, plus a garage. 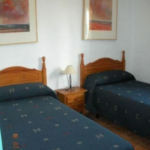 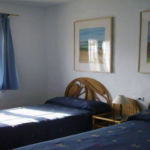 There is also Wi-Fi, TV Satellite, air-conditioning in the lounge as well as ceiling fans in the lounge and bedrooms. 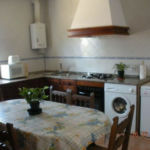 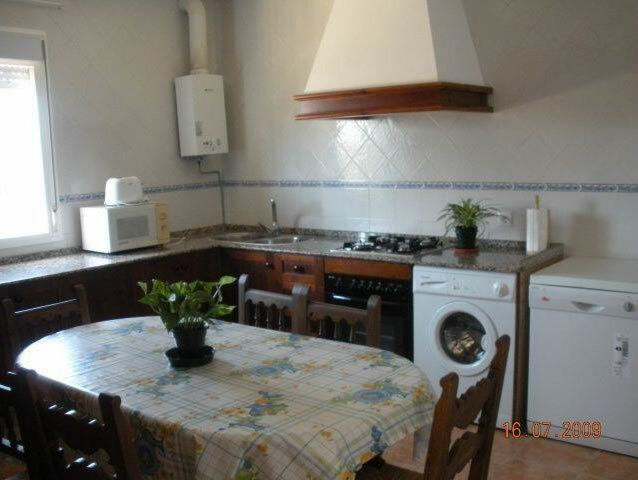 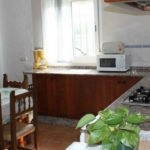 The kitchen is equipped with a washing machine, fridge, dishwasher, oven and microwave. 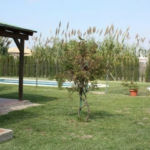 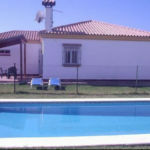 The chalet is situated in its own 1000m2 of land with a private swimming pool that is fenced off for children’s protection. 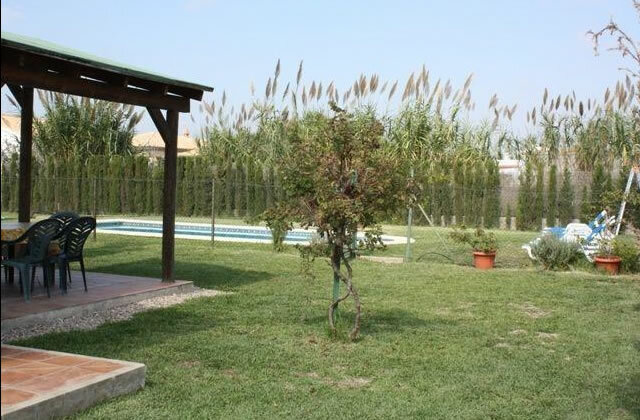 There is also a portable metal BBQ. 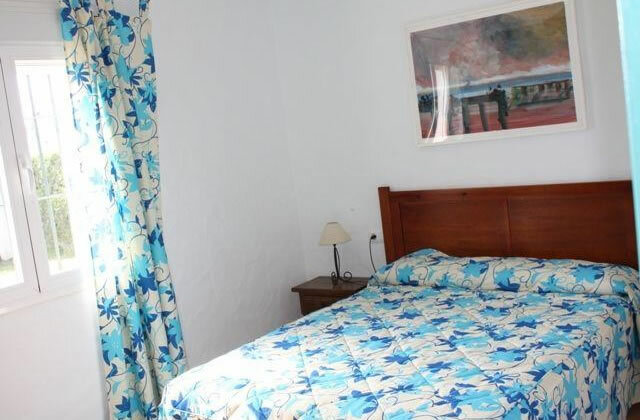 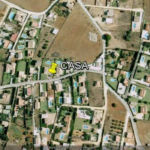 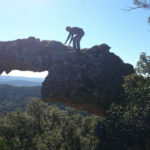 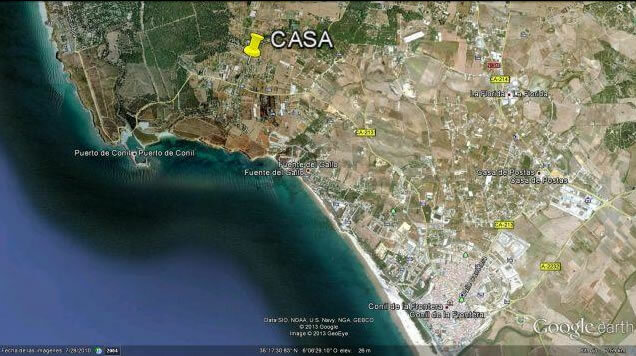 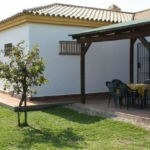 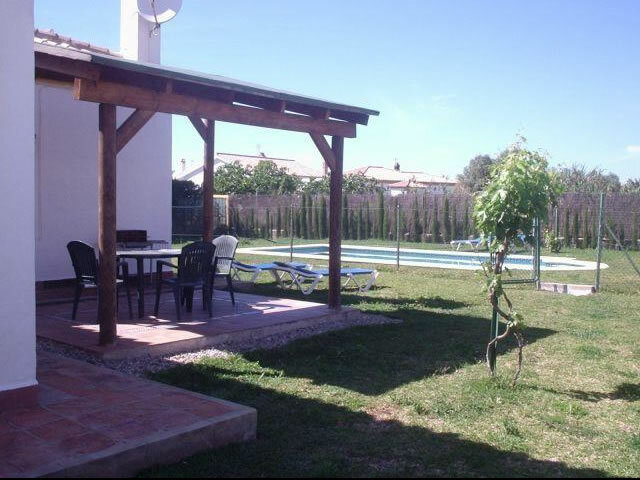 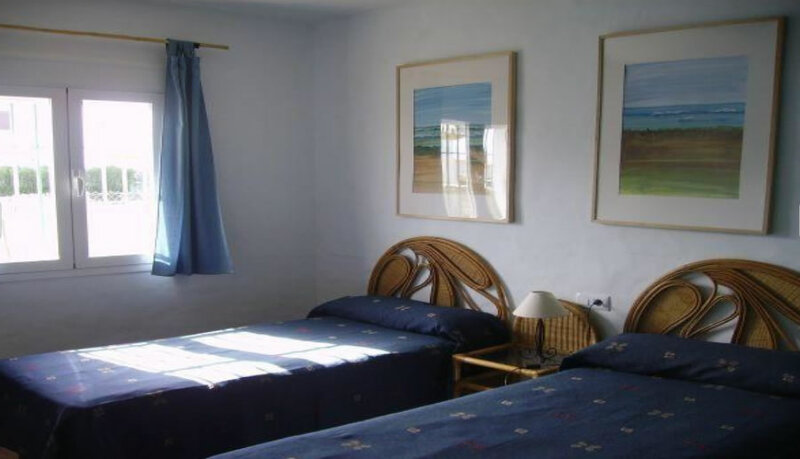 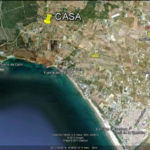 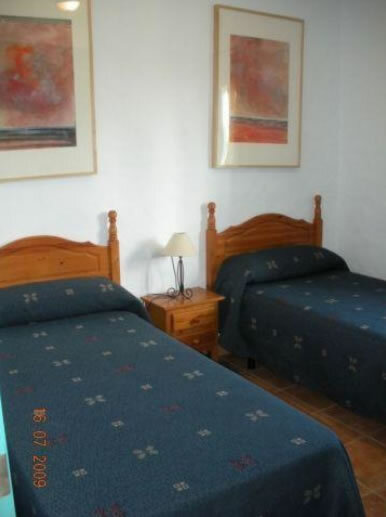 The chalet is located in Roche Viejo along the carretera del Puerto Pesquero at about 4kms from the town and 1.5km from the beach. 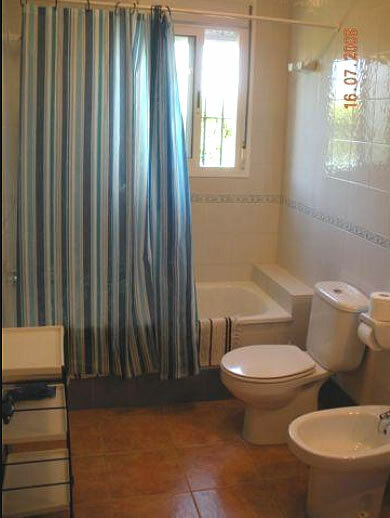 Maximum occupancy 6 people. 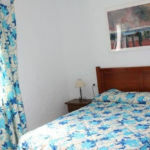 Discounts available for longer stays and for couples.